A longstanding icon for the Sunset Strip is slated to be torn down this summer, just before the peak of the popular Hollywood tour season. It’s a sad day for residents and tourists alike, who will undoubtedly miss the popular venue for its unique rustic look and exceptionally talented acts. 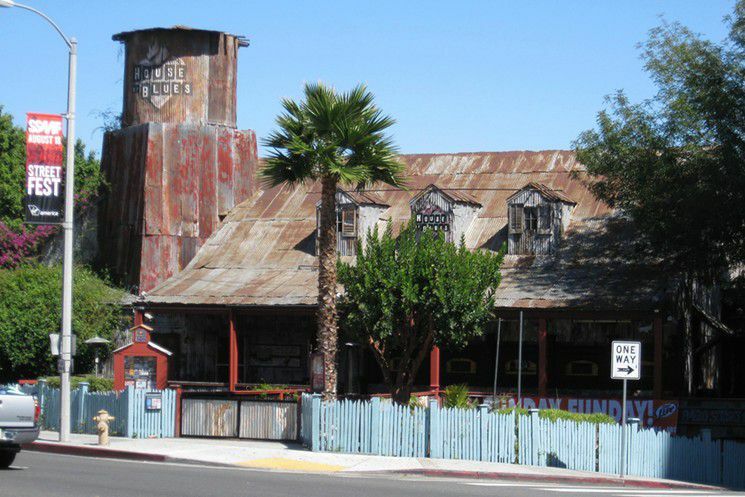 The House of Blues was one of the go to performance venues for 21 years on the Strip, marking it as one of the most notable landmarks in West Hollywood. Opened by former Ghostbuster Dan Akyroyd and Isaac Tigrett, a musician and entrepreneur in 1994, The House of Blues was meant to be a venue for blues and other soulful acts. Prince, Aretha Franklin, Stevie Wonder, Alicia Keyes, Aerosmith and Common are just a few of the notable acts who performed there. However, the House of Blues eventually went on to broaden its bookings by bringing in everything from indie metal bands to Japanese and Korean pop stars. These diverse performers continued to bring in enough crowds to keep the doors open, even after the mega music company LiveNation took it over in 2006. Staying true to form, LiveNation continued to build on the landmark’s legacy until their decision to close for a planned real estate development on the Sunset Strip. The House of Blues is just one of the many signature landmarks to be torn down to make way for new real estate plans on the Sunset Strip. 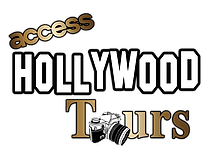 To many residents and tourists alike, it symbolizes a new era for Hollywood, one which may lack the character of the past. Although it was not the most popular venue on the Strip, it was integral in the short lived Sunset Music Festival and a popular hotspot for tourists and music lovers alike, often a key part of many celebrity homes tours. Even a year of after it closed the unique, rustic style of the House of Blues defined its position on the Strip as a unique piece of architecture in the growing mass of uniform glass hotels and condominium developments. Now tourists and residents alike must make do with the remaining performing venues, such as the Roxy and the Viper Room. Hopefully in the future new developments will create more unique landmarks for West Hollywood and the Sunset Strip. Will tearing down the House of Blues mark the beginning of the end for the Sunset Strip? It’s a question that is on many locals’ minds, but one that can be easily assuaged. While the House of Blues had a distinctive appearance, it was just one of the many popular attractions within Hollywood, there are still several other things to see on the Sunset Strip, and several other musical venues to pick up the slack. It won’t mark the end of tourism on the famed street either; for 2016 alone, Los Angeles brought in 21.9 billion dollars in revenue for tourism. Undoubtedly, the developments along the Sunset Strip will prove to be taxing for some, but the House of Blues has still left its mark on the Strip in the hearts of many Angelinos and tourists.